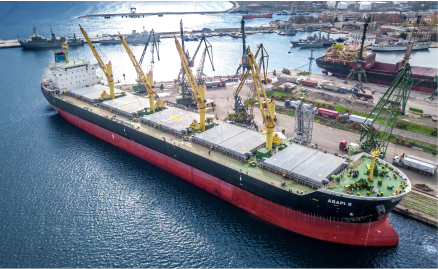 The Company organizes all type of operations related to container handling and storage in terminals Varna and Burgas. 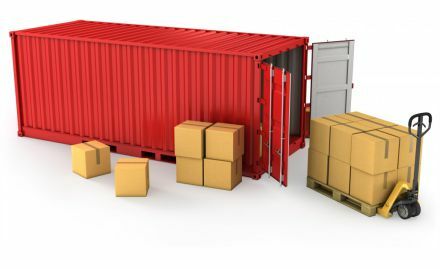 Storage of goods under "temporary storage"
Preparing Exit Summary Declaration (ESD) and loading order. 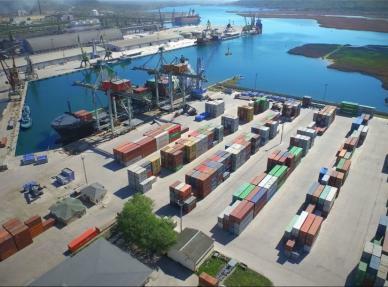 Submission of a Temporary Storage Declaration on the territory of the ports of Varna and Burgas. Inspection and control of stored goods. Strict monitoring and supervision for 90-day storage period. 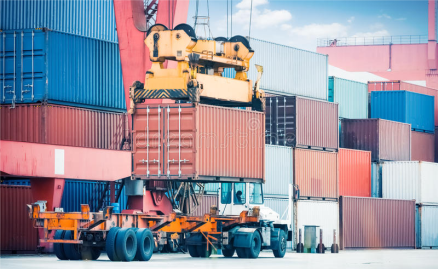 Make an inquiry We will take care of your cargo and deliver it safe and on time!